Gellert Grindelwald – played by the well-known Johnny Depp – is the villain of Fantastic Beasts: The Crimes of Grindelwald. Johnny Depp has done a great job in order to portray the notorious villain. We first saw Grindelwald make a cameo in Fantastic Beasts and Where to Find Them. Most of the movie is centered around Grindelwald, which is predictable since his name is included in the title. In my opinion, Gellert Grindelwald has proven himself even more villainous than the infamous Voldemort. The movie also reveals Grindelwald’s backstory with Albus Dumbledore, but more into that later. 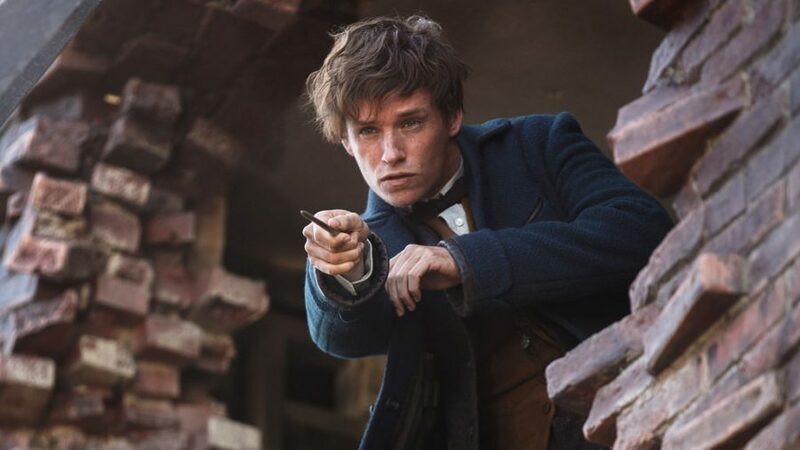 As seen in the Comic-Con trailer, the movie travels back in time in order to establish a flashback as to when Newt Scamander, the main character, was in Hogwarts. For many hard-core Harry Potter fans, this brings back a sense of nostalgia. We spot young Newt in Hogwarts, and the setting is somewhat different than the modern-day Harry Potter setting since the flashback takes place decades before the existence of Harry Potter himself. Viewers gain the opportunity to gain a feeling of how Hogwarts was in the past. Fantastic Beasts: The Crimes of Grindelwald gives fans and viewers the chance to see the renowned Professor Dumbledore in action once again. This time, we spot Albus Dumbledore – played by Jude Law – not as his long, white beard and jeweled robes self; but rather a much younger self. In the movie, we also get more insight into the rocky relationship between Dumbledore and Grindelwald and their whole backstory. Fantastic Beasts: The Crimes of Grindelwald is out in theaters now.